The Gurgler is a modern topwater pattern that has quickly become a classic. The key fish-attracting features of this fly are a foam "lip" which makes a wake on the surface of the water, and an Estaz/Crystal Chenille body which creates a bubble trail on the retrieve. We've updated this pattern with a doubled foam "shoulder" to provide even better floatation. This fly has proven its effectiveness on a wide range of species. 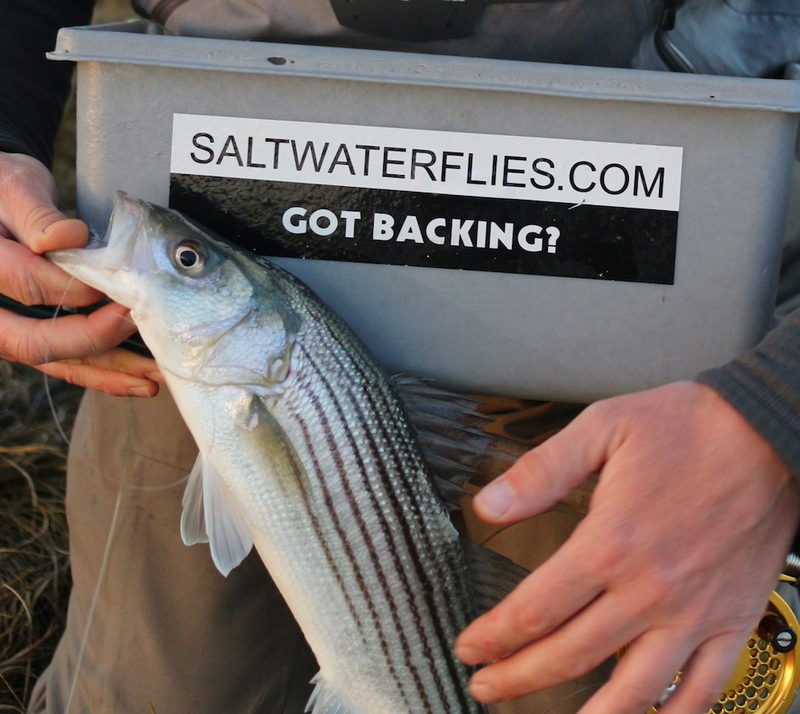 In New England, this is an important striped bass fly. In other locations, Snook, Redfish, Seatrout, and more will strike Gurgler patterns with abandon! This is also a useful fly for freshwater big game species like northern pike, largemouth bass, and peacock bass. Chartreuse version pictured here... the "White" version is basically an all-white fly with white foam, white tail, and pearl Estaz chenille on the body. Our Gurglers are tied on Mustad's C70SD in a size #2. This pattern is approximately 3 1/2 inches (9 cm) in length. Original fly design is by the immortal Jack Gartside...Tied in the USA. Tying instructions are still available at Jack Gartside's website. Fishing the Gurgler: This fly fishes well day or night. At times, a steady "slider" type retrieve will be the key, especially for stripers at night. For daytime fishing, try mixing it up with some erratic action. A bit of light popping or splashing from this fly will bring strikes in the daytime as fish home in on this pattern as if it was a wounded minnow.